Patients who visit Dr. Byron W. Wall at his Albuquerque dental practice can expect some of the finest dental care treatments available today. This includes state-of-the-art approaches in restorative dentistry that combine good dental health with advanced aesthetics. An example of state-of-the-art restorative dentistry is the practice's use of porcelain dental crowns. Let's consider these kinds of crowns in brief right now. Porcelain dental crowns are dental crowns that are made of tooth-colored porcelain. These are used to restore a tooth that has been seriously damaged or decayed in some fashion. By capping a tooth that has been seriously damaged, the tooth is fully protected from major wear, tear, and additional damage to its structure. This allows patients to bite and chew as they normally would. The best candidates for porcelain crowns are people who have suffered serious tooth decay and tooth damage. They should have enough healthy and stable tooth structure in place to support a restoration when it is used. For less substantial tooth damage or decay, the ideal option to consider is the use of an inlay or onlay; for more substantial tooth damage or decay, the ideal option may be tooth extraction. During a consultation at our practice, you will receive ample information about all of your treatment options and which might be most ideal for addressing your dental health needs. Porcelain crowns offer patients exceptional overall appearance, and they are particularly useful for addressing dental health matters related to the front teeth. When porcelain crowns are in place, people will not be able to distinguish the difference between your natural teeth and the tooth-colored restoration. In addition to the aesthetics of a porcelain crown, it's important to note that the crowns themselves are very durable. The porcelain crowns restore a patient's overall ability to bite and chew as they normally would. Normal wear and tear will not damage the crown material, and the crowns can last for a long time if patients practice proper oral hygiene. Dental technology is always changing, and over the years, there have been major improvements to the overall quality of porcelain crowns. Today's porcelain crowns look better than the porcelain crowns of old, and they are able to take more wear than the crowns of the past. New approaches to materials means better dental health and wellness overall. As noted above, the use of inlays and onlays may be considered for people who have less substantial tooth decay or damage to address. For patients with damage to rear molars and less prominent teeth, metal dental crowns may prove more ideal. There are also porcelain-fused-to-metal dental crowns that have good durability and appearance as well. 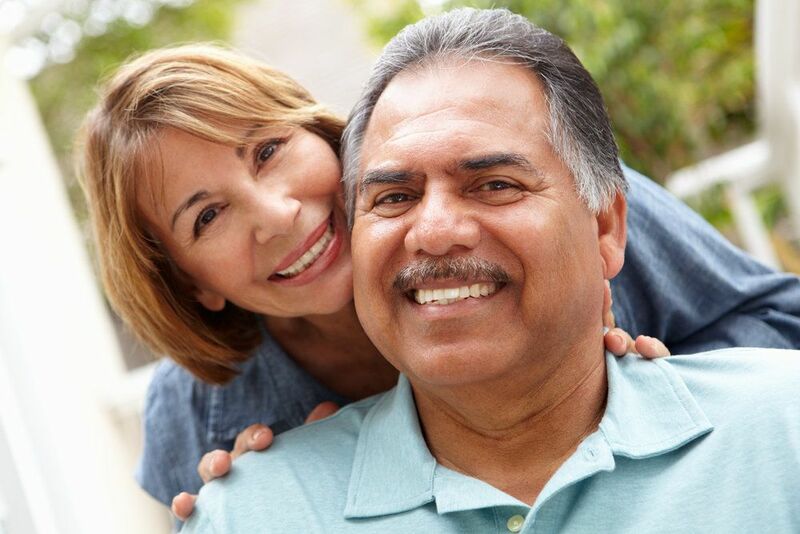 To learn more about porcelain veneers and how they can help you have a healthy and beautiful smile, be sure to contact our cosmetic and restorative dentistry center today. Dr. Wall and the entire team at the practice looks forward to meeting you in person and helping you achieve all of your dental health goals.